The infamous Monster Hunter World PC port is at it again. The PC port for the action RPG has faced numerous issues on various occasions. The most recent and rather irritating problem with Monster Hunter World Steam seems to be with the countless Steam notifications being spat on the users continuously. These Steam notifications keep popping up just so you would know your friend is also playing Monster Hunter World. The latest glitch of Monster Hunter World PC has annoyed its users seriously. The issue here seems to be with the notifications that have been set aside by the game for the player when he/she is offline. As soon as the player comes online and starts playing the game, these notifications start to turn up one after another. At least once in a minute, it’s going to inform you that your friend is playing Monster Hunter World PC. It is being reported that the main reason behind this bizarre pattern is down to the constant checks being run in the multiplayer mode of the game. Moreover, it probably has much to do with some kind of blowup on Steam also which leads up to repeated notifications. A large number of users are complaining about this issue on Reddit and other forums. 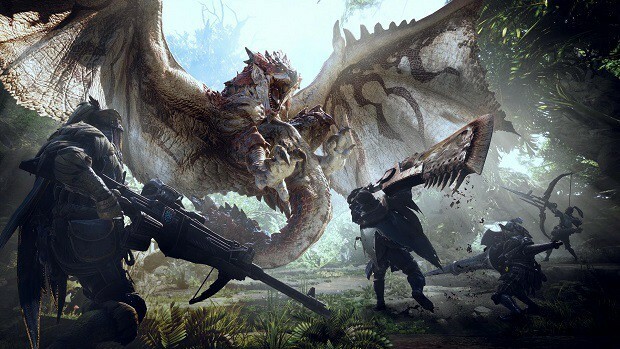 All are looking for ways to get rid of them and peacefully enjoy their gaming time with Monster Hunter World PC. Besides if you too are fed up with this Monster Hunter World PC problem the item wheel in the corner of the display is able to look after that notifications junk. However, let’s hope developers come up with an orderly fix once and for all. 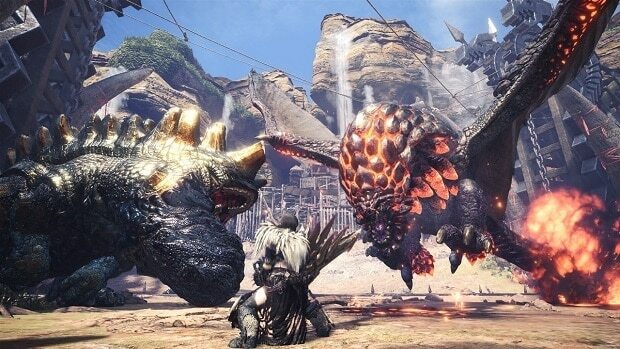 Monster Hunter World PC has faced connection errors for the PC port in the past too. In addition to that, the game has been a mess before. Still, the way the game has been ported is commendable.